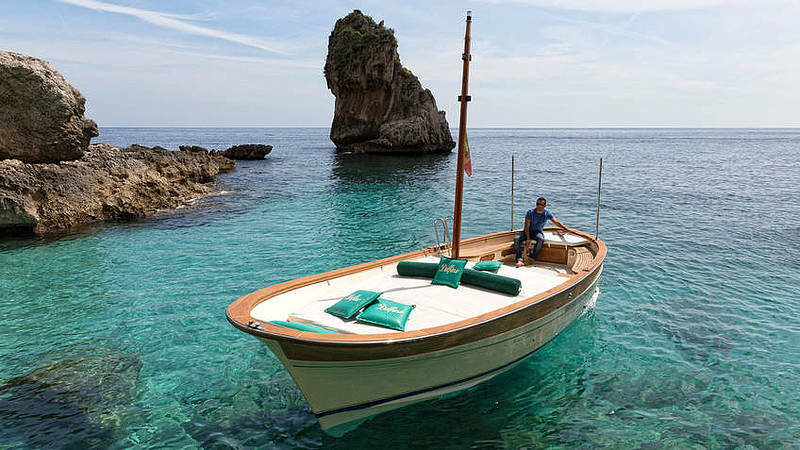 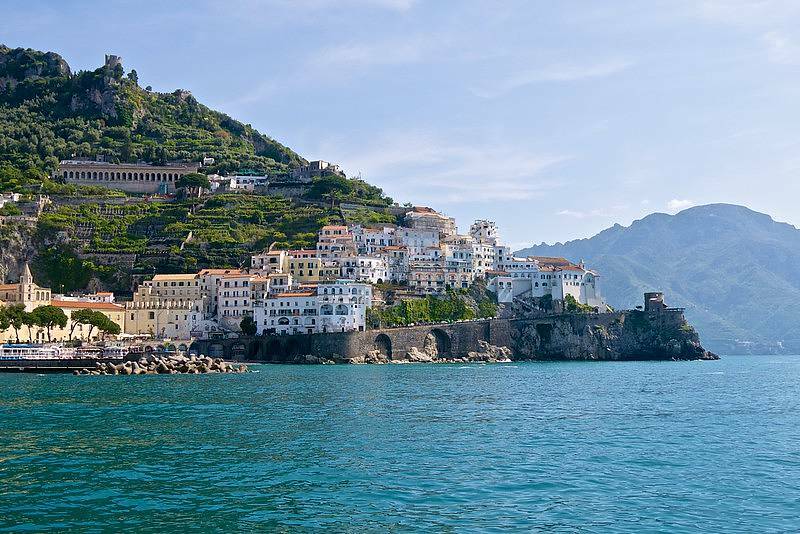 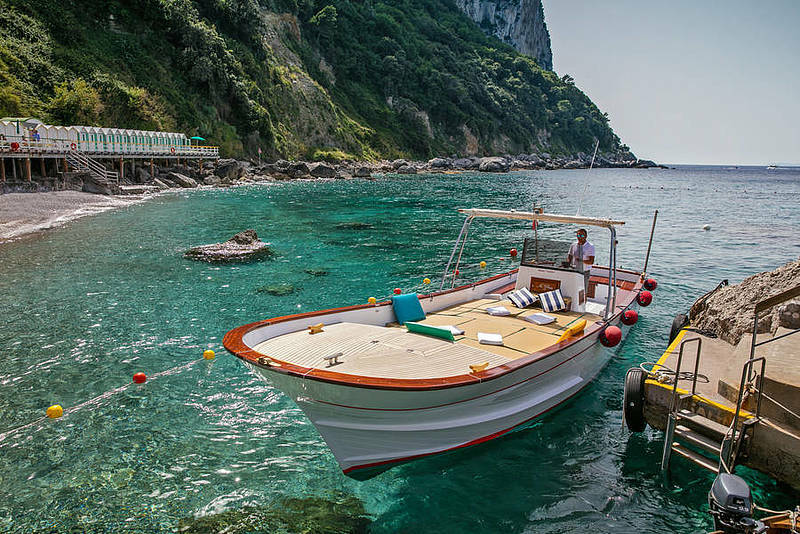 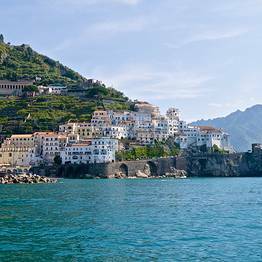 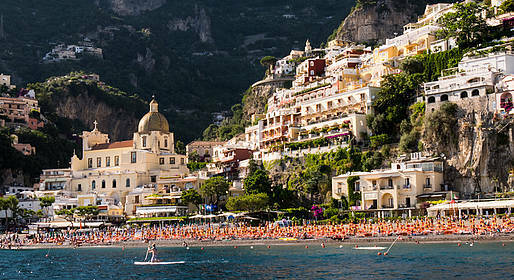 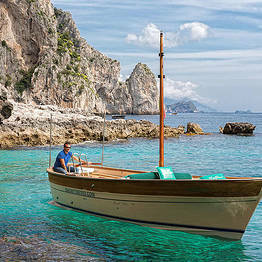 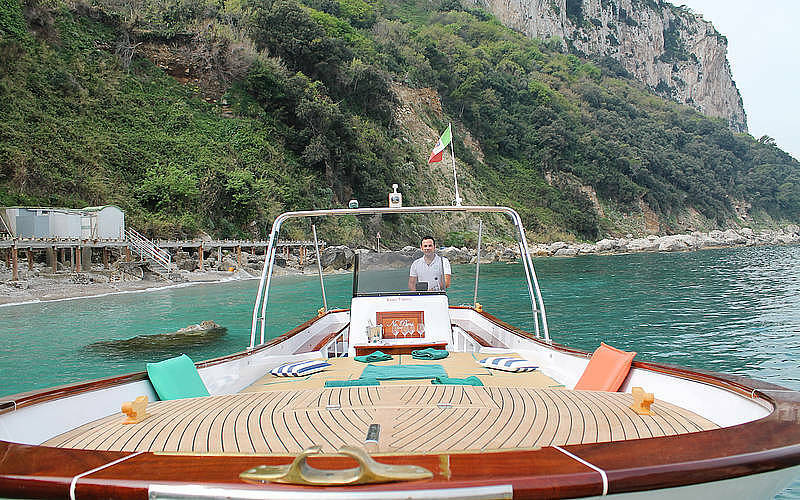 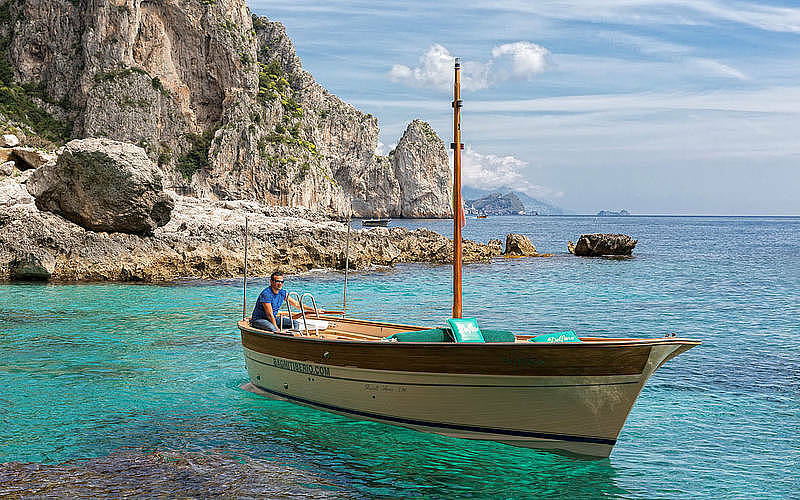 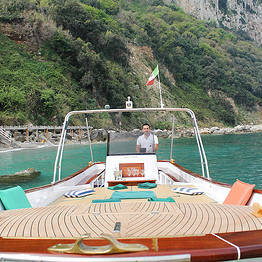 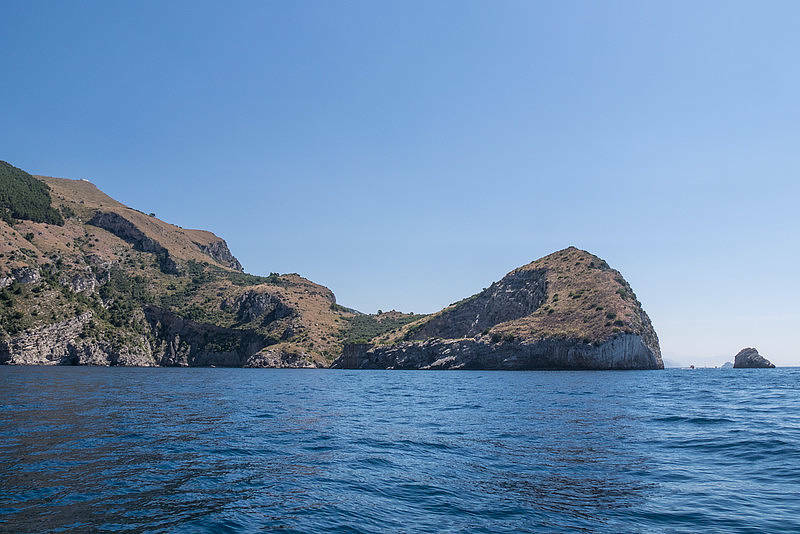 Discover all the magic of the Amalfi Coast by sea in one day! 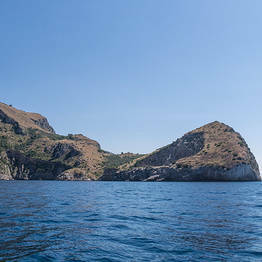 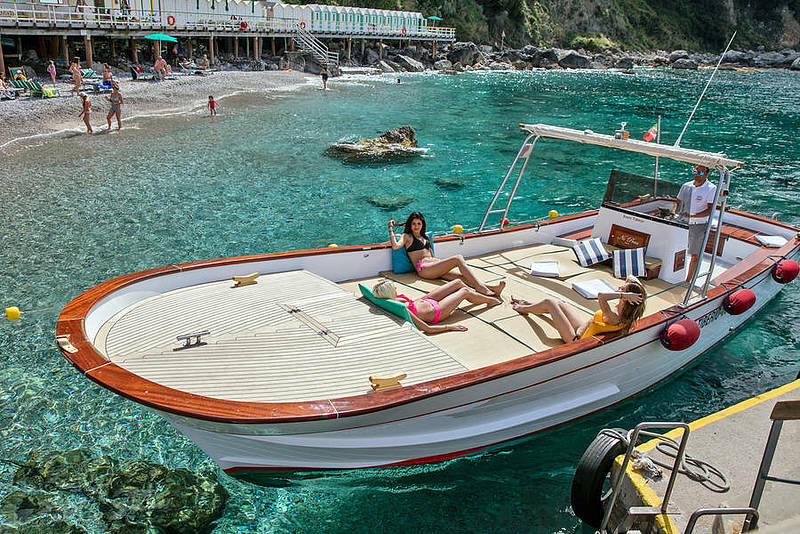 Spend a day swimming in hidden bays and admiring the most beautiful spots on the coast including Punta Campanella, Positano, Li Galli, the Furore Fjords, and Amalfi while sunbathing on your private boat! 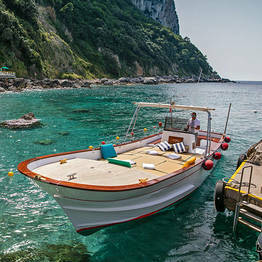 Meeting point: the Bagni Tiberio pier at the far end of the port in Capri, Marina Grande, behind the hydrofoil ticket office.